The top wicket-taker and six-hitter in the Burger King Super Smash are set to pass on a windfall to a club or charity of their choice – regardless of whether they play in the men’s or women’s competition. In a new initiative from Burger King, the leading player in each category will be awarded $200 a wicket and $200 per six, with half the prize-money being nominated to the cricket club or charity of their choice, and the other half going to the player and their team. NZC Super Smash League Manager Wade Johnson said the initiative would provide another dimension to an updated T20 competition which is already eclipsing the previous seasons’ ticket sales and television viewership. “The Burger King Super Smash puts our most exciting and skillful players squarely in the public spotlight – this new initiative will provide even greater rewards for those who star throughout. “Regardless of whether you play in the men’s or women’s competition, if you hit the most sixes or take the most wickets, then you receive the prize and you get to help out a charity or a club, as well. 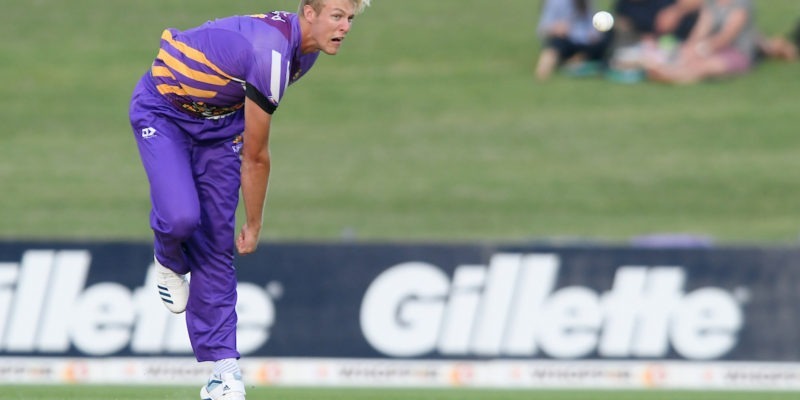 At the moment, Canterbury Kings’ Kyle Jamieson is the leading wicket-taker with 19 scalps tied with Wellington Blazes’ Amelia Kerr however, Jamieson has the chance to become the outright leader in his final BKSS match – this weekend against the Wellington Firebirds. Northern Districts Daryl Mitchell is the leading six hitter with 19 Whopper 6’s, but right on his tail is Wellington Firebird Michael Bracewell with 18. If the competition ended today, Kerr and Jamieson would share $1900 for their club/charity and $1900 to be split among their teams, while Mitchell would win $1900 for his club/charity and $1900 to split among the Knights players. Follow the race at supersmash.co.nz/stats, which is updated after every match.